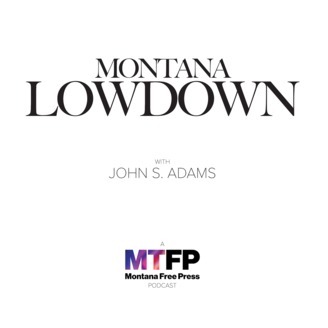 Montana Lowdown features in-depth conversations with top newsmakers, journalists, politicians, and experts about significant issues facing America's "last best place." Veteran award-winning journalist John S. Adams, founder and editor of Montana Free Press and the star of the documentary film "Dark Money," hosts the podcast, shedding light on essential news stories and broadening the debate on the hottest topics. .
Over in his 16 years serving in the Montana Legislature, Sen. Jon Sesso, D-Butte, has served in Democratic leadership positions in both the House and the Senate. As a freshman in 2005, Sesso was appointed to the powerful House Appropriations Committee, which set him on the path to becoming the Democrats’ top budget negotiator. There are few lawmakers in the capitol with as much experience as Sesso, and as a top leader for the minority party, Sesso says the way to advance Democratic priorities is to find the middle ground. 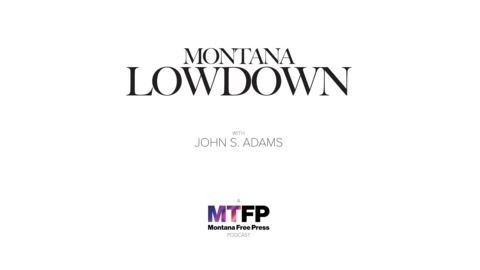 Sen. Bob Keenan on what he calls Montana's "unicameral Legislature"
Exploring the Montana's "Richest Hill"
Blank Check: Environmental advocate Anne Hedges on why Senate Bill 331 is the "worst bill since deregulation"